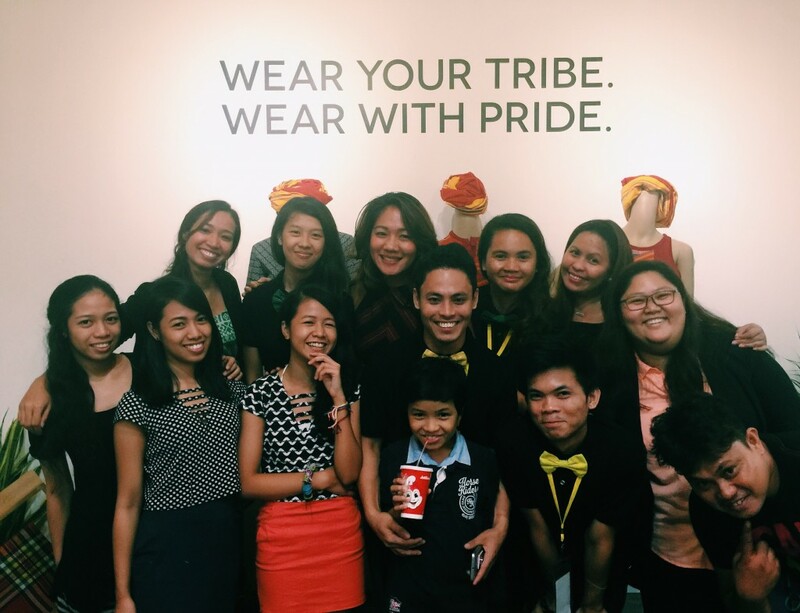 While traveling around the Philippines, Anya had the opportunity of witnessing our country’s diverse, intricate indigenous artistry. She saw a huge cultural gap between the elders and the younger generation of women, many of whom undervalued the bearing of their ancestral customs on their daily lives. 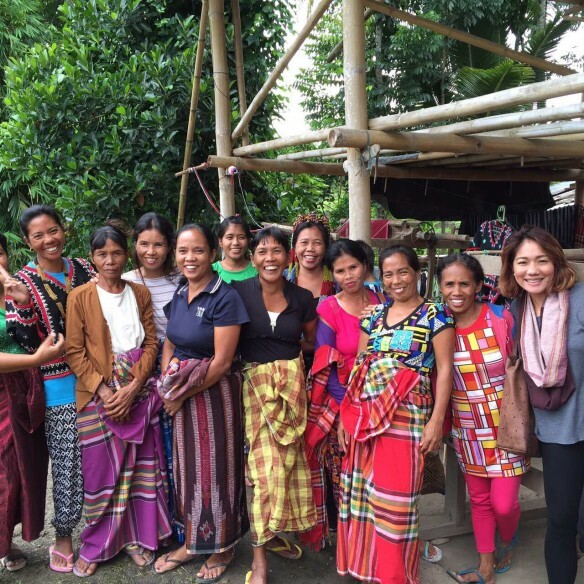 Today, she collaborates with almost 100 artisan women, many of them mothers, from the Bulbulala Farmers and Weavers Association in Luzon, Handcrafters of Mary Enterprise in Visayas and the Daraghuyan Community of the Bukidnon Tribe in Mindanao. 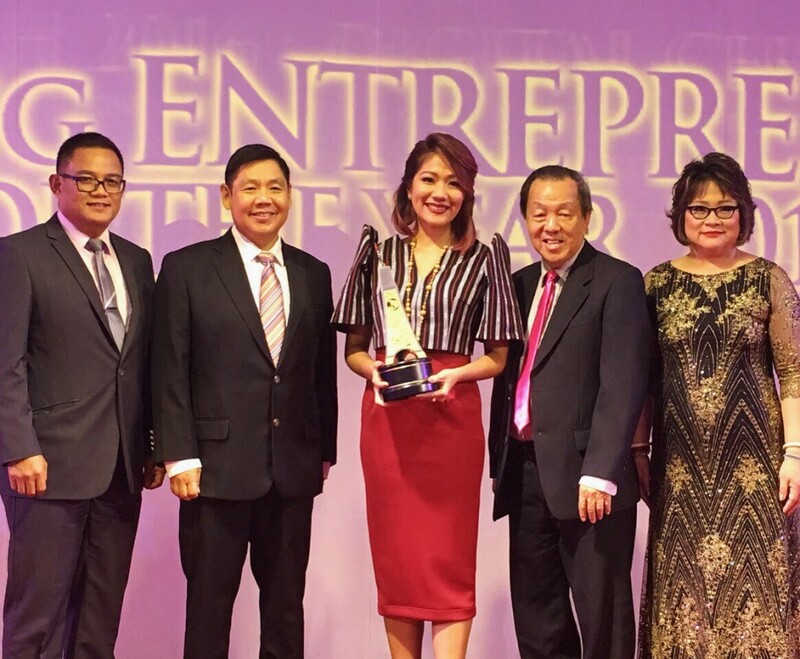 Bridging compassionate entrepreneurship with sharp business sense, Anya was awarded Asia Society Asia 21 Young Leader in 2011, Go Negosyo Young Creative Entrepreneur in 2014 and Young Entrepreneur of the Year by the Cebu Chamber of Commerce and Industry (CCCI) in 2016.